Jamaicascene.com is an online travel service and travel resources for Jamaica travel information and Jamaica travel guide. We provide you with the right information to help you plan your holiday, transportation and research interesting facts about Jamaica. So if you are planning a luxury or budget holiday, you will find the right mix of accommodation, airport transfer, sightseeing tours, dining and entertainment to suit your budget. 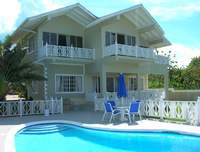 We showcase some of the most popular hotels and villas in holiday resorts throughout Jamaica. These range from your luxury five star hotels and villas to budget family run guest houses. The hotels information will include hotel facilities, hotel amenities, restaurants, bars, entertainments, wedding facilities, business facilities, water sports actives and nearby attraction. You can find some of the best accommodations in Boscobel Beach, Discovery Bay, Falmouth, Kingston, Montego Bay, Negril, Ocho Rios, Runaway Bay and Treasure Beach. Our nationwide transportation service is affordable and we cater for visitors and Jamaicans alike. We offer a wide range of transportation service from budget taxi transfer to luxury limousines. 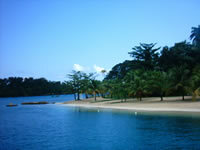 We offer a wide range of airport transfer services to all destination in Jamaica. You can choose from anyone of our ground transportation services including shared airport transfers, private airport transfers, airport taxi transfers and regular round trip airport transfers. Explore the island’s natural scenery, rich history & cultural heritage, ecosystems and nature preserves. Experience Jamaica’s natural beauty by one of the many sightseeing tours & excursions and feel welcome by the warm and loving Jamaican people. 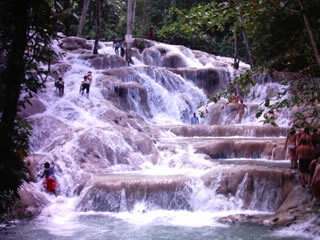 Visit some of the most beautiful spots in Jamaica.